If we are to travel it is not only important to order our documentation, check-in and any other preprocessing but also to check that our hand luggage meets the requirements in order to avoid problems in the gate. 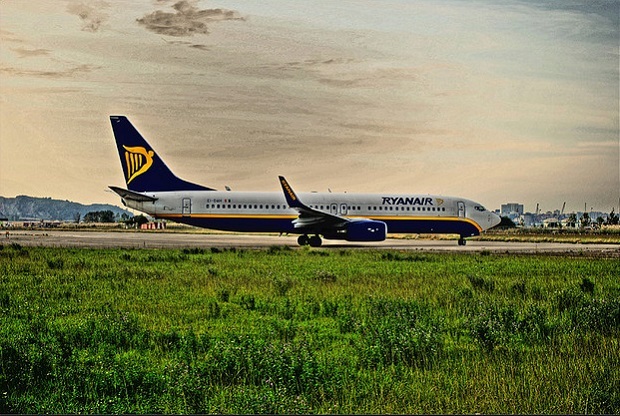 If you have chosen the company Ryanair, we recommend you follow the instructions on hand luggage from Ryanair. In Ryanair you are only allowed one piece of hand baggage per passenger. 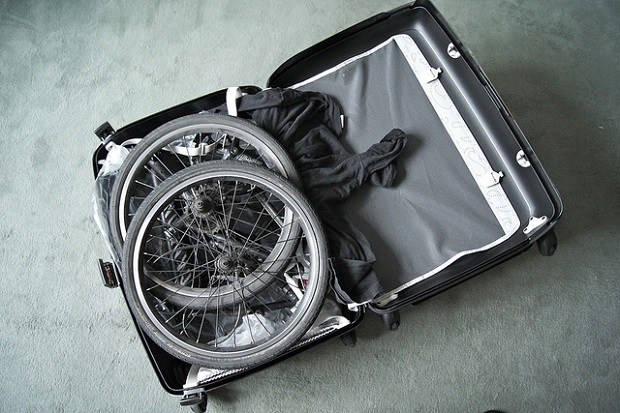 Hand luggage must weigh up to ten kilos and not exceed the dimensions of 55 x 40 x 20 cm. If you have extra cabin luggage, it will be rejected in the boarding area and you’ll have to pay an average of 50 euros per item for them to be transferred to the hold of the aircraft. This can also occur with a traveling object that is not appropriate to bill, such as a musical instrument exceeding the dimensions of hand luggage. In that case, you can book an extra seat. Enter the word ITEM SEAT as name under EXTRA when you make the purchase of the ticket. 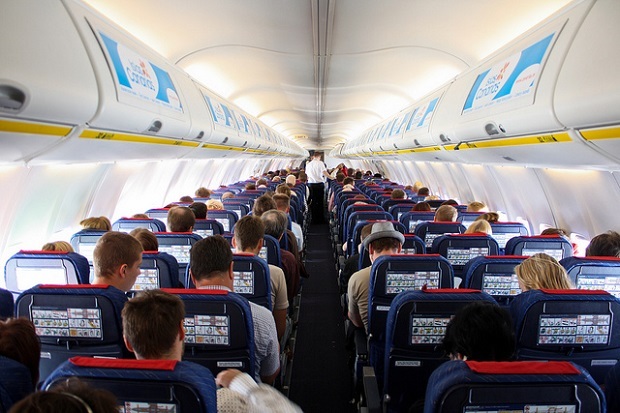 Whereupon EXTRA ITEM SEAT will appear both on the reservation and in the boarding pass. Please note that discounts for large families and residents are not applicable to extra seating and there will be billing or baggage compartment assigned to the payment of an extra seat. 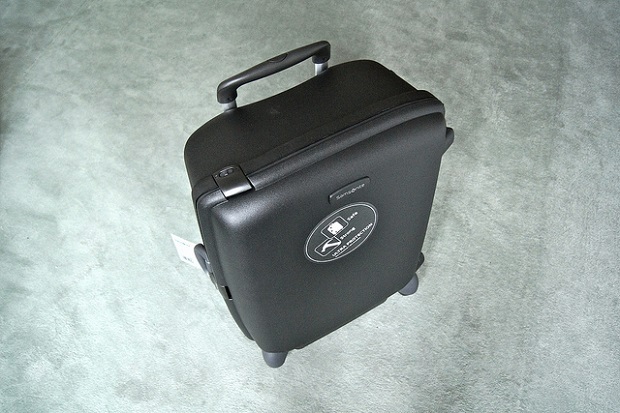 We also check our hand luggage meets the requirements of items allowed. If we are to carry liquids they must be in individual containers not exceeding 100 ml and be packaged in resealable plastic bags that do not exceed the dimensions of 20 × 20 cm. Acceptable liquids include creams, syrups, lotions, perfumes, shaving cream, deodorant, toothpaste, shower gel, sprays and others of similar consistency. In the Ryanair hand luggage we can take medicines for our use but we keep them out of the resealable bags so that security checks can review without problems. A solution to the problem of having to put everything in one suitcase and that this will not happen according to permitted standards, would if we wish, be acquiring a Samsonite F’Lite hand suitcase. 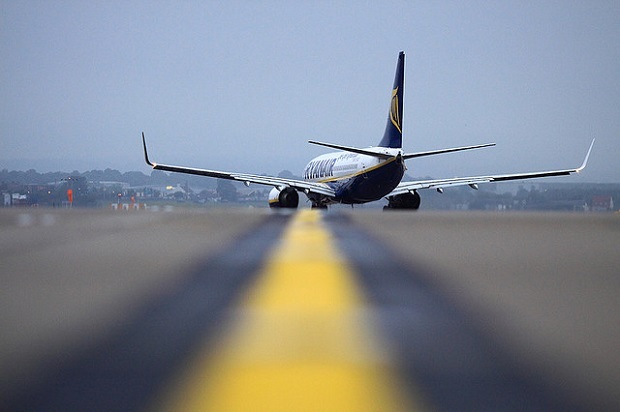 It is the one that is guaranteed by the airline to be accepted as hand luggage on all flights of Ryanair. 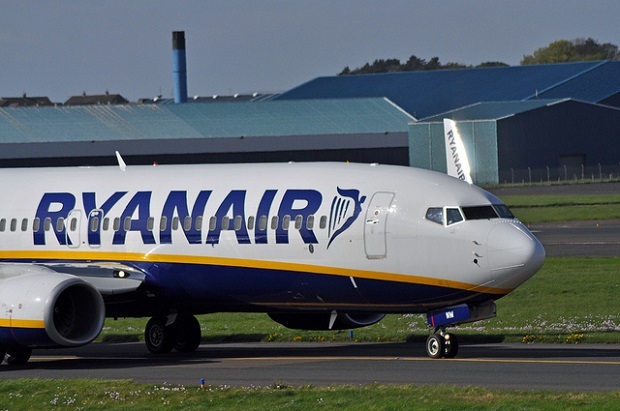 Although not related to hand luggage, it is important to know that with Ryanair if you exceed the weight limit of turnover in your luggage you will have to pay an excess baggage charge costing an average of 20 euros per kilo. Also, if one of the passengers is a baby you cannot have a bag for it but you can bring a folding chair without any extra payment. For more on Flights and luggage: Infographic: How to save money on your flight, Now you can travel and smoke on the plane. Ryanair photos: FritzRitz, John Gilchrist, John R, Oscar von Bonsdorf, Gabriel Cavada.